It seems that we're getting a break from our perfect weather, but music around the Twin Cities continues nonstop. Rain or shine, we get the best here in the metro. Friday, May 19. Jazz Central hosts a long-overdue gig with the Phil Hey Quartet, one of the seminal jazz bands in the region, and one that does not play nearly enough. 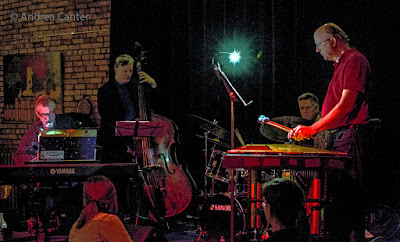 This band has been active for at least 15 years since they came together at the Artists Quarter, with the same line-up-- Phil on drums with Dave Hagedorn on vibes, Phil Aaron on piano, and Tom Lewis on bass. It's not a recreation of the Modern Jazz Quartet -- they do their own thing, and that's a good thing for Minnesota jazz. At the Icehouse, new McKnight grantee Tim Sparks joins James Buckley for a string fest of guitar and bass, covering the dinner hours. Saturday, May 20. 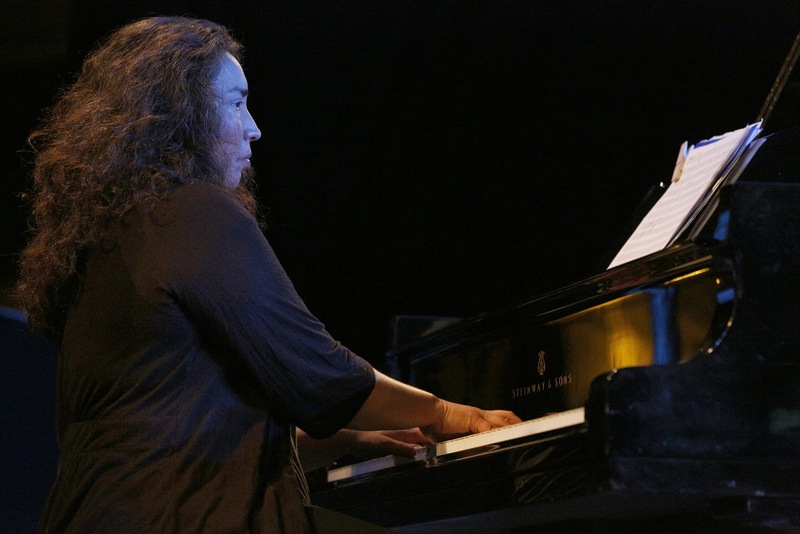 There's more than the usual excitement at the Black Dog, as renowned pianist/composer Angelica Sanchez performs in a trio with our local stars, Chris Bates (bass) and Pete Hennig (drums). This rare national act on the Saturday Night Jazz at the Black Dog series was made possible by saxophonist and Roseville Area High School band director Pat Moriarty, who arranged for Sanchez to come to town and work with his exceptional student jazz band. And to double the delight, Pat and wife Ellen Lease bring an edition of their long-running Lease-Moriarty Quartet to open the evening, also with Chris and Pete. 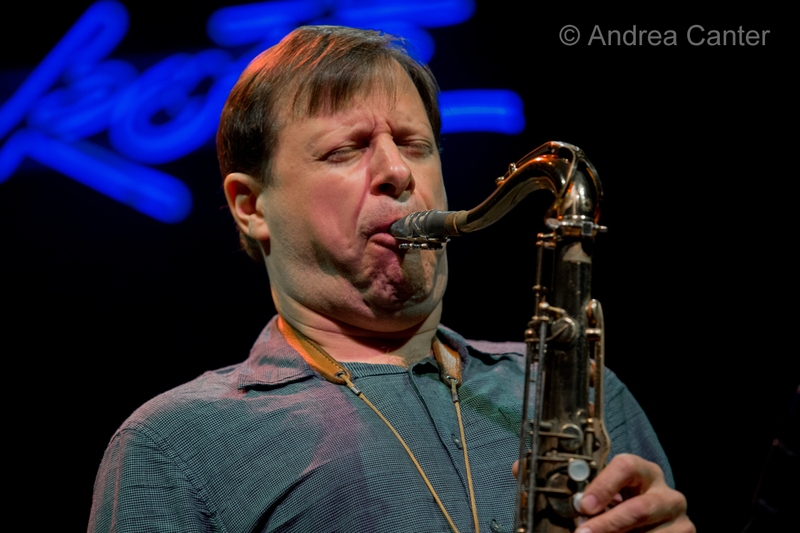 It's hard to imagine a more exciting evening for fans of modern jazz. 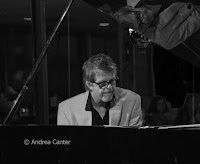 If nostalgia is more your thing, on Saturday enjoy the CD release for Zacc Harris' American Reverie trio with Matt Peterson and Lars-Erik Larson at the Hook and Ladder--that's the old Patrick's Cabaret venue. 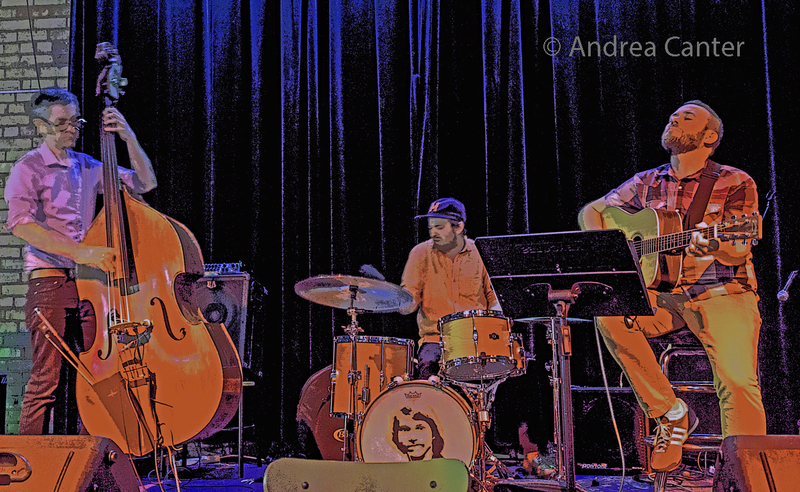 The trio will be back from their Milwaukee release on the previous evening, with arrangements of such treasures as "Shenendoah" and "Tennessee Waltz." JoAnn Funk and Jeff Brueske celebrate 20 years of jazz in the Lobby Bar of the Saint Paul Hotel --an amazing milestone for any jazz ensemble! Sunday, May 21. 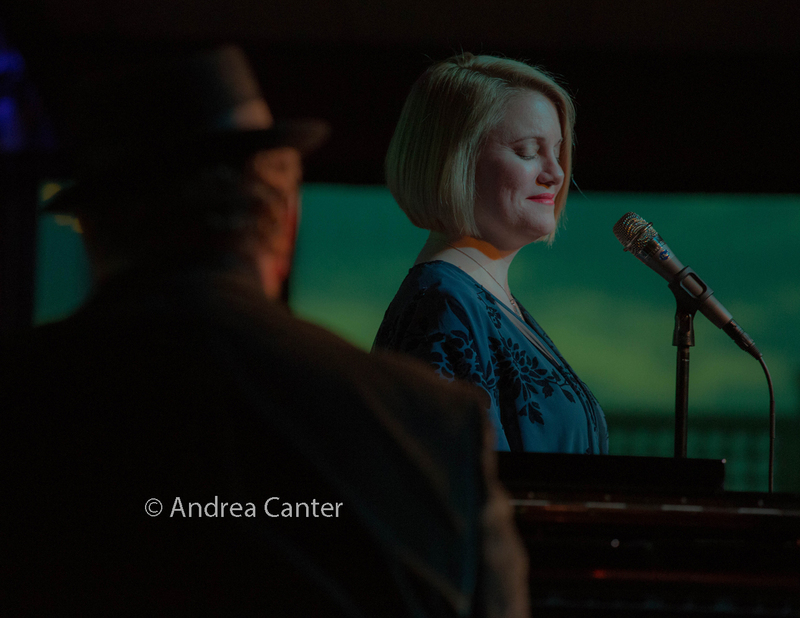 This afternoon will be the first of a monthly summer jazz series at St Albert the Great Church, featuring Maud Hixson and Rick Carlson tackling a different decade of song each month through August. For May, it's songs of the 20s-- Maud's bread and butter repertoire. Monday, May 22. An unusual early set for JTs Jazz Implosion at the Icehouse (7 pm) features the Peter Kogan Quintet. 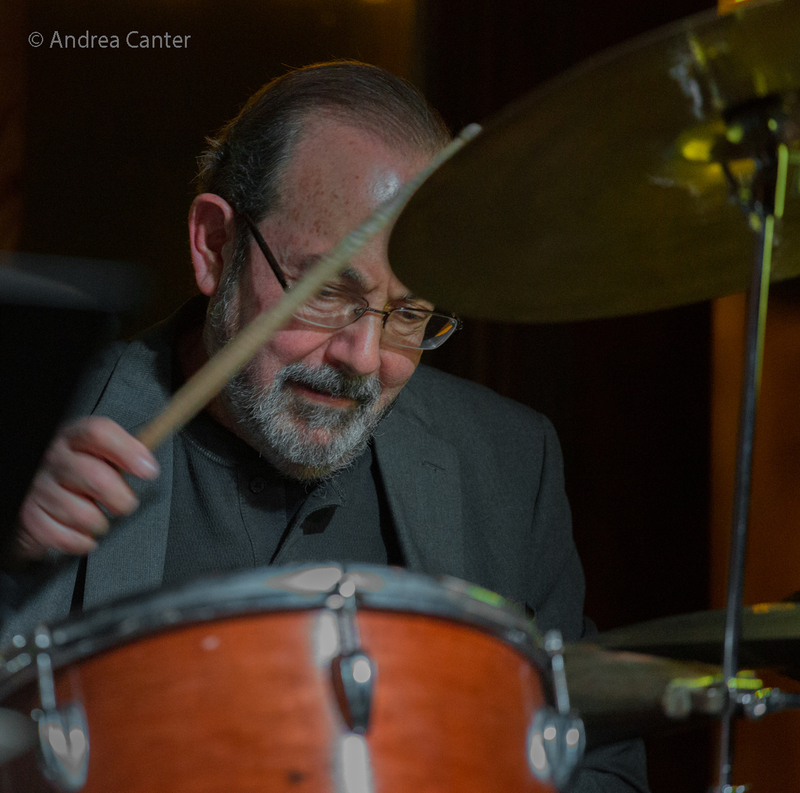 The Minnesota Orchestra's retired timpanist has made the transition to jazz drummer and bandleader with apparent ease, and his quintet features A-list artists including Jake Baldwin, Pete Whitman, Phil Aaron and Jeff Bailey. At Crooners Lounge, the monthly night with the Acme Jazz Company features long-time affiliate, crooner Arne Fogel. 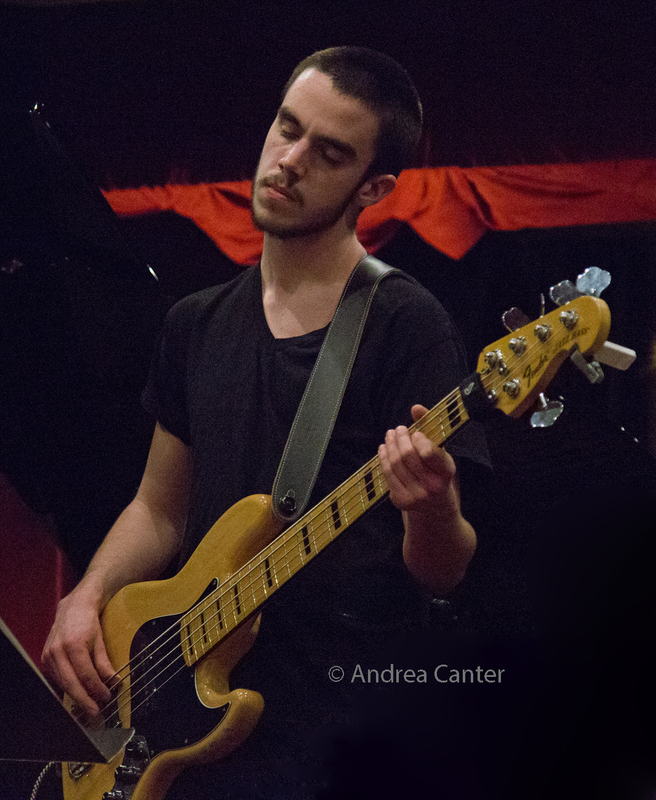 And Jazz Central's Monday Spotlight series presents young McNaly Smith bassist Drew Stinson (Sound Skirmish). Tuesday, May 23. Maud Hixson and Rick Carlson return to the Dunsmore Room with a new show, a salute to Judy Garland. Count on learning a lot about Judy, not just the songs, but the back story. At Vieux Carre', many pleasures start with Zacc Harris on guitar before the prime time sets with the sublime Chris Lomheim Trio (usually Gordy Johnson and Jay Epstein). Big Band Night at Jazz Central features the Twin Cities Latin Jazz Orchestra. Wednesday, May 24. At jazz Central, John Keston and Cody McKinney present "Sound/Simulacra" -- a monthly series exploring improvisation, with local talents to "recreate, distort, and create the hyperreal." 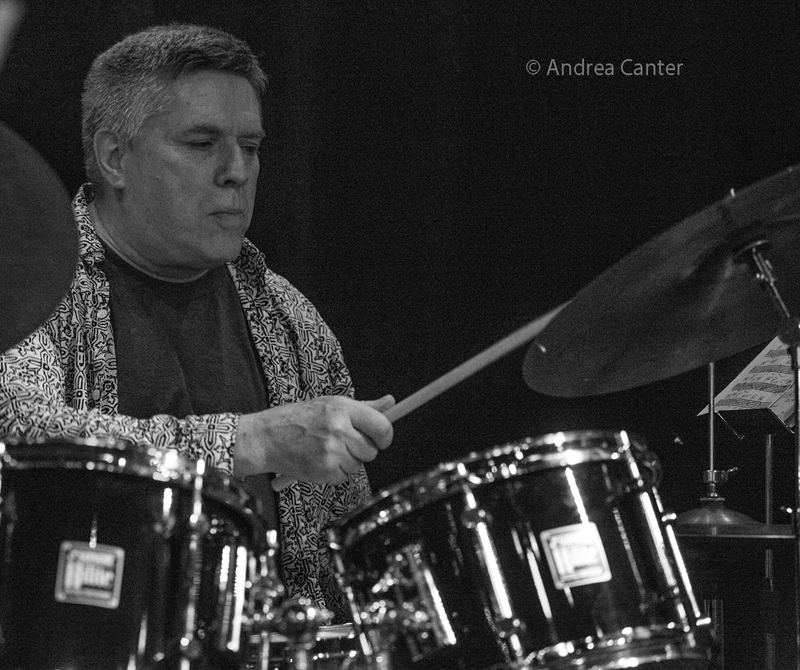 Their guests tonight will be pianist Bryan Nichols and drummer Cory Healey-- they should fit right into the hyperreal. Thursday, May 25. Take your pick-- Dorothy Doring performs on Vocal Jazz Night at Jazz Central; Maud Hixson and Rick Carlson bring intimacy and savvy to standards at Vieux Carre'; the Pete Hennig Trio is on stage at Reverie; Davu Seru and Douglas Ewart perform futuristic magic at Khyber Pass. 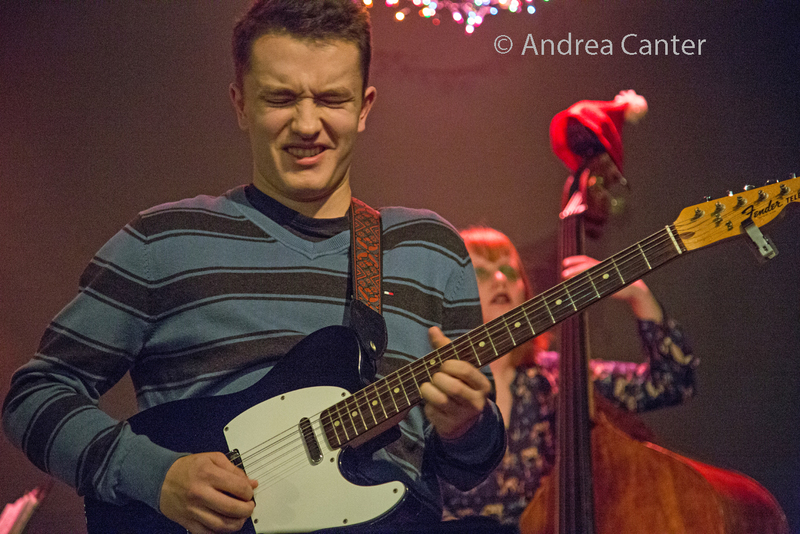 At the Black Dog, the music of Duluth's indie rock band Low will be transformed by an ensemble of young artists, led by college music students, guitarist Will Schmid and bassist Charlie Lincoln. They're joined by Peter Goggin on alto sax and somewhat older authorities-- Jake Baldwin on trumpet and Cory Healey on drums. See the Live jazz calendar posted on the KBEM website, and see more about jazz events at jazzpolice.com. --online and on facebook. Tune into the live edition of The Lead Sheet on KBEM 88.5 fm every Thursday at 4:40 pm, rebroadcast on Fridays at 8:20 am. 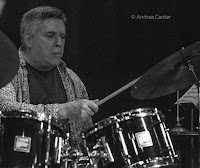 Andrea's guest on May 25 is Edmund Catlin, drummer for Hoaxer, talking about their CD Release on June 2.